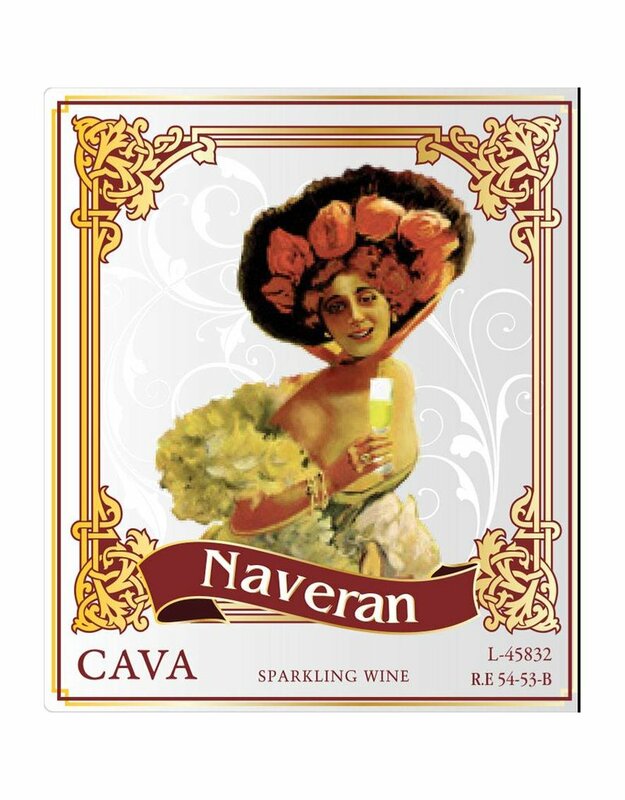 Made by the Naveran family since 1901, this bodega has a great tradition of crafting Cavas that are superb expressions of clean, bright, citrus-inflected aromas and flavors with the all-important tiny bubbles. 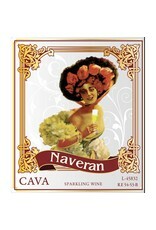 Bone dry with no dosage, aromas of raspberry lure us in to notes of orange and tangerine with hints of honeyed citrus. Small, well-defined bubbles lead us to an austere, slightly chalky finish.